APPLIANCE . SALES . SERVICE . INSTALLS. 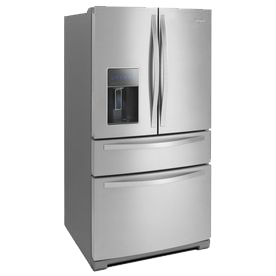 We provide quality appliance repair. We are committed to helping people solve their problems with home appliances. That is why our customers are always satisfied with the quality of our service. Our customers are our best advertisers, and their reviews and referrals help us grow. 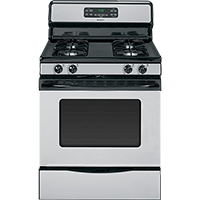 Our goal is to provide fast appliance service at the best price available. 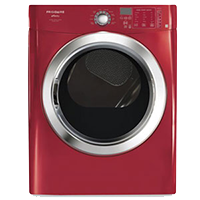 Runyon Appliance Repair&apos;s technicians are fully-licensed and experienced in repairing a wide variety of appliances and brands. We know clear communication with customers is key, and sometimes the most cost-effective repair for customers is no repair at all. Honesty, sincerity, and faith are very important to our employees. 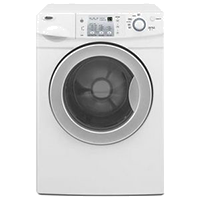 We offer quality refurbished appliances for those who just don&apos;t want to pay full retail price. All appliances come with their own individual parts and labor warranty. Our trained technicians will arrive at your doorsteps to service your appliances. We also offer in-shop repairs. Just bring your appliance on by! Here at Runyon, we install your appliance whether or not it is purchased from us. All appliances are installed by our experienced servicemen. 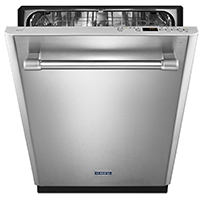 Appliance repair starts with well-informed and well-trained technicians. Our team has all the necessary knowledge to help you make the right decision about repairing your home appliance.